These Premium Synthetic Bow accessories are available on a clip. Available in 3 sizes, small, medium and large. 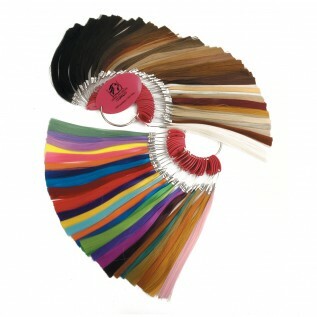 They add flashes of colour and style to your hair. They are available in natural as well as funky colours. 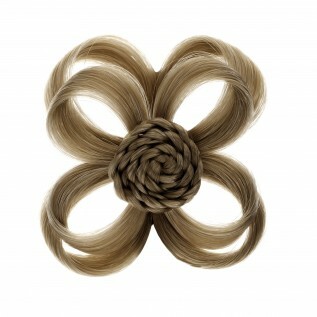 Great for festivals, parties, kid’s hair dos and simply just for fun! 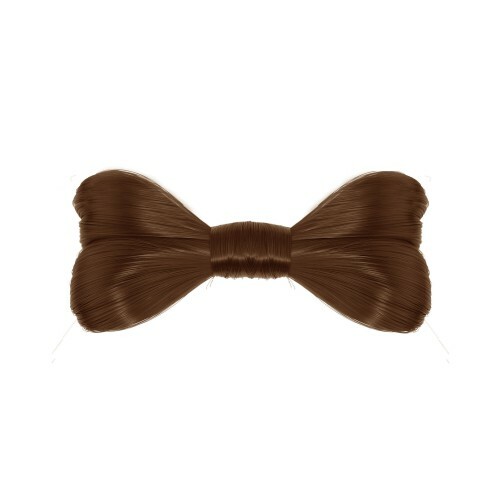 Use as many bows in several colours to create funky and fun styles. Wear as a casual everyday accessory or glam up your look by adding a few to your hair do.